MOLANDS A very busy week on Molands and the pool was in very good form with match weights to 100lb and decent catches from most areas. The main tactics at the moment is to fish shallow either on the pole at 10 – 13 metres or a pellet waggler fished up to the island. Carp to double figures, F1’s to 4lb, bream to 4lb and tench to over 5lb are figuring in the matches. Best pegs 2 – 4, 8, 13, 19, 26, 31, 42 – 46 and 58 – 60. GEARYS Some good weights caught this week but the fishing has been a little up and down. Anglers fishing into the evening have found this the most consistent time with the carp coming right into the margins and are coming to corn or meat fished tight in. Carp to 17lb have been caught on this. In the matches, bomb and pellet continue to dominate. Best pegs 1, 7, 10, 13, 17 – 21, 29, 31, 36 and 37. LITTLE GEARYS The method feeder or pellet feeder have accounted for the better catches this week with match weights to over 80lb. Shallow pole and pellet or caster is also working well for F1’s and decent sized skimmers. Best pegs are 7 – 13, 19 – 21 and 27 – 29. GRATUITIES In good form with carp and tench showing really well down the near margin to meat, corn or 6mm expander. 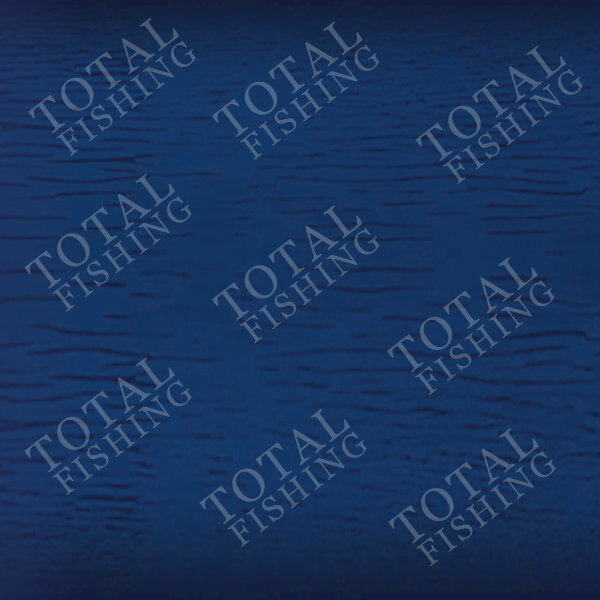 A small open end or pellet feeder fished to the island is also producing good sport. Best pegs are 1 – 4, 8, 9, 11 and 15. WILLOW Lots of carp, F1’s and tench coming to a small feeder fished tight up to the island. In the evening, fishing down the near margin has accounted for good nets of carp with fish running to double figures. Best pegs 1, 3, 5 – 7 and 11. SIBLINGS This pleasure only pool has been in decent form this week with tench and bream showing well on pellet, corn or meat fished over ground bait. The best area has been on the point fishing back towards the reed beds. ANNIVERSARIES Good for mixed nets of silvers with caster or pellet fished close in doing the best. Some bigger carp are coming to meat and also the dog biscuit off the top. The best pegs have been 1 – 6, 10 and 15 – 19. 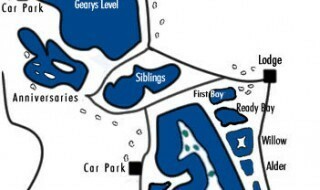 SATURDAY 21st JULY – OPEN – GEARYS Draw 9am, fish 10am to 3pm. 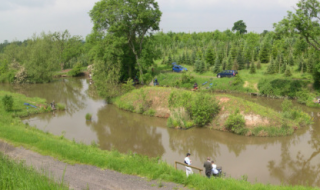 EVERY WEDNESDAY – SOLIHULL ANGLING CENTRE OPEN – MOLANDSDraw 1pm, fish 2pm to 7pm.